Totalcontent | H is for furniture. Home » blog » H is for furniture. For the past couple of years, we’ve especially enjoyed working with H Furniture. 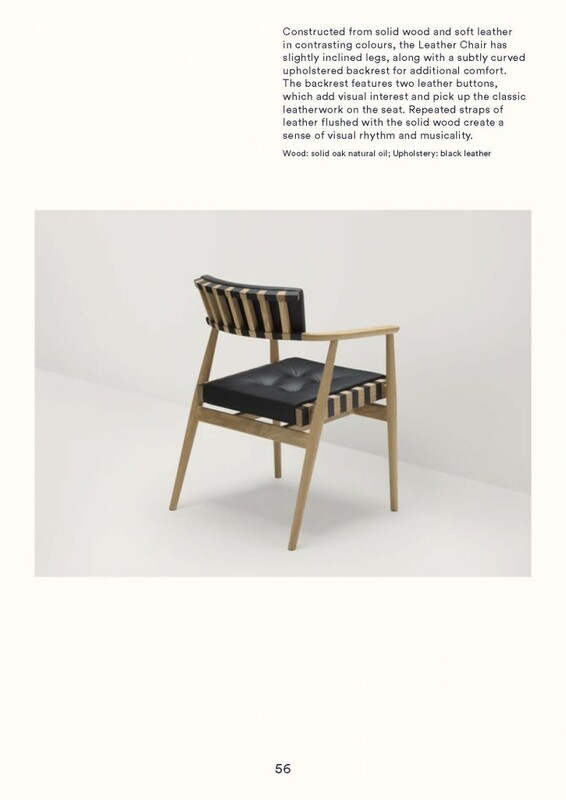 They’re a young and exciting furniture brand headed by Mexican designer Alejandro Villarreal, who also runs the multi-disciplinary design studio Hierve. H has a particularly original take on furniture design — it’s quirky but usable, refers to classic forms, but at the same time is highly contemporary. Though most pieces are mainly made of wood, it’s often juxtaposed with an unusual secondary material — most notably the Brick series. 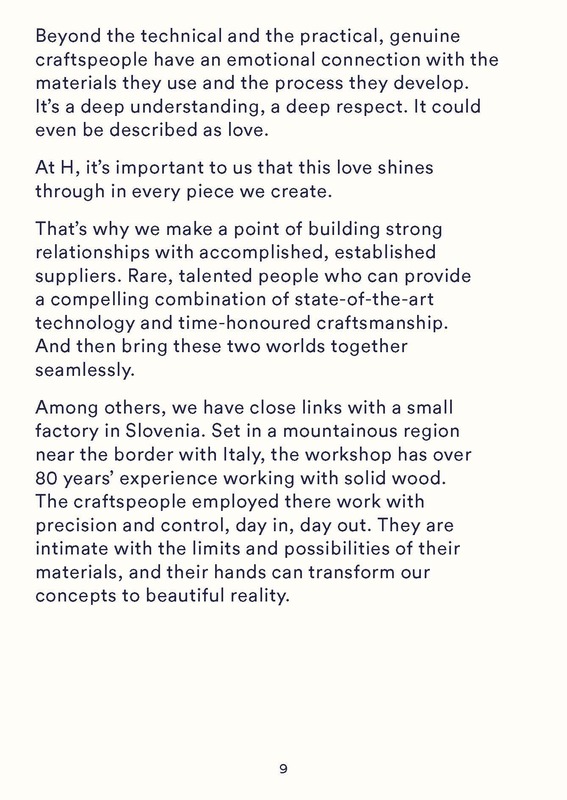 From pre-launch in 2014, we’ve collaborated closely with Alejandro, helping define and write the H Furniture manifesto and several positioning pieces. Also, working alongside branding specialists Studio Makgill, we’ve so far written two catalogues, describing the various collections and individual pieces. The 2015 catalogue is something of a departure from last year’s debut. 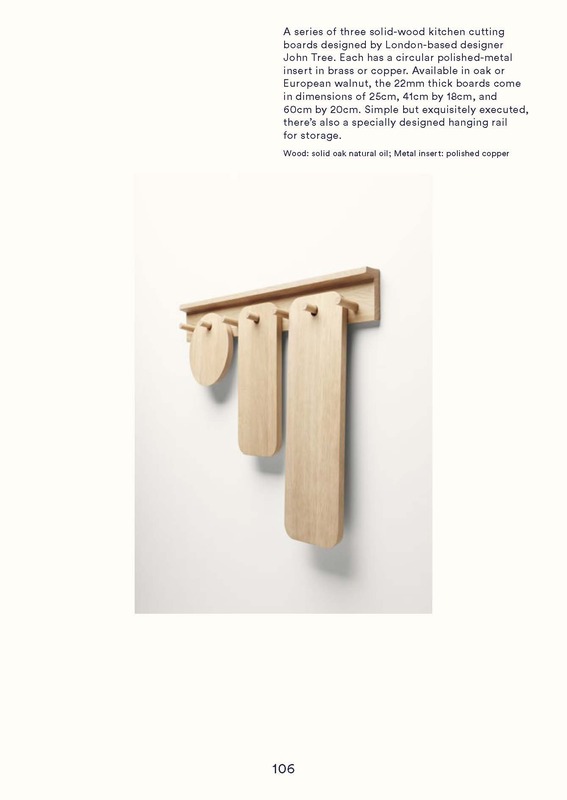 It features a new range of accessories, many of them collaborations with up-and-coming European designers of different disciplines — including rising stars in furniture, product and textiles. 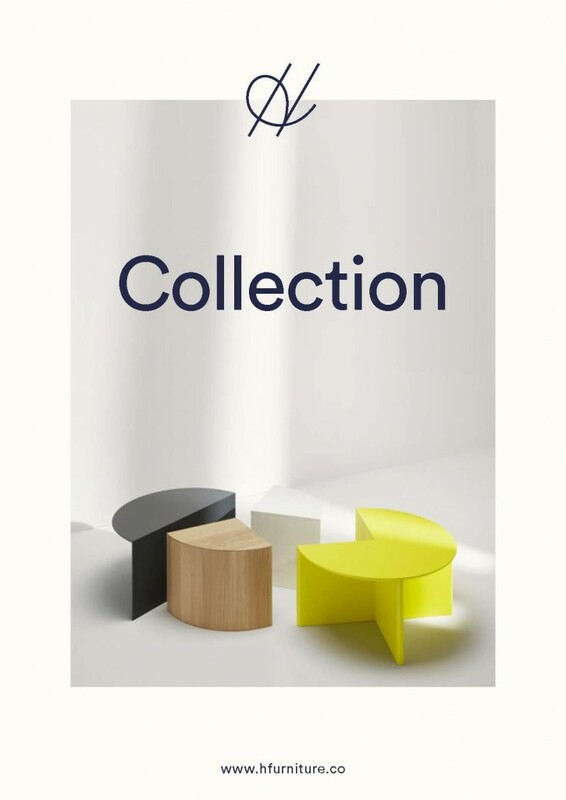 You can download a full copy of the catalogue here.